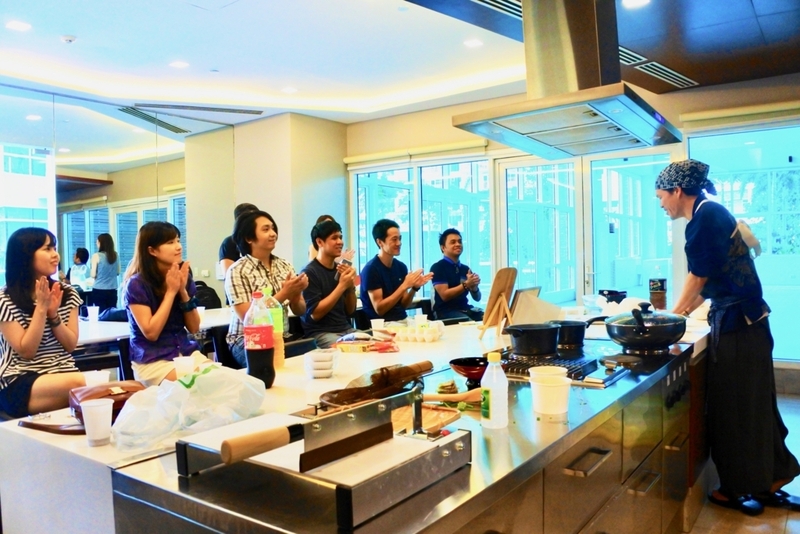 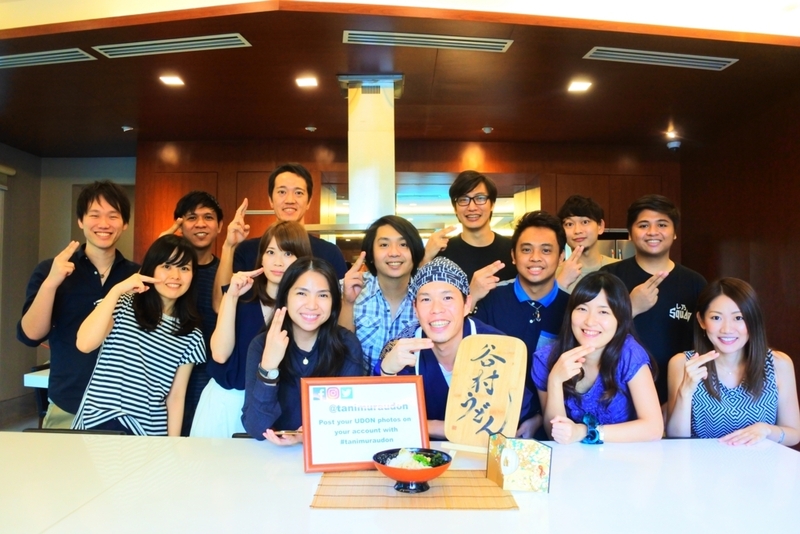 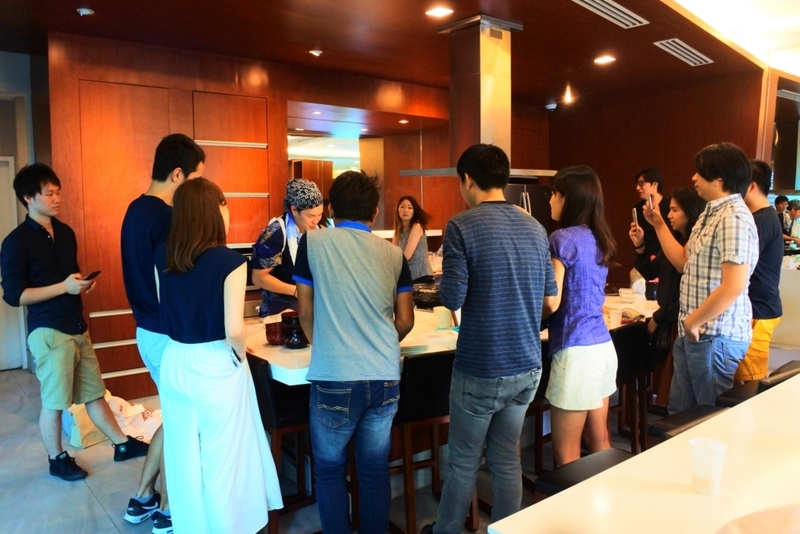 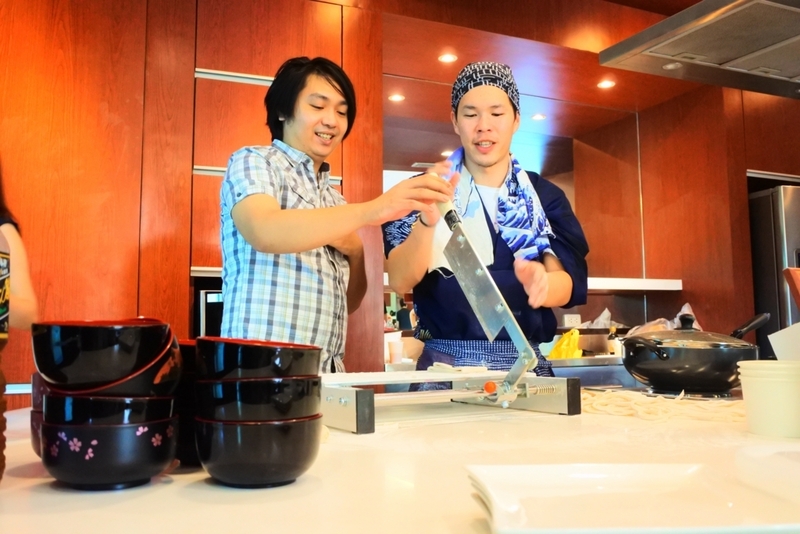 Finally with support by lots of people, the very first Tanimura Udon party in Manila Phillipines was held! 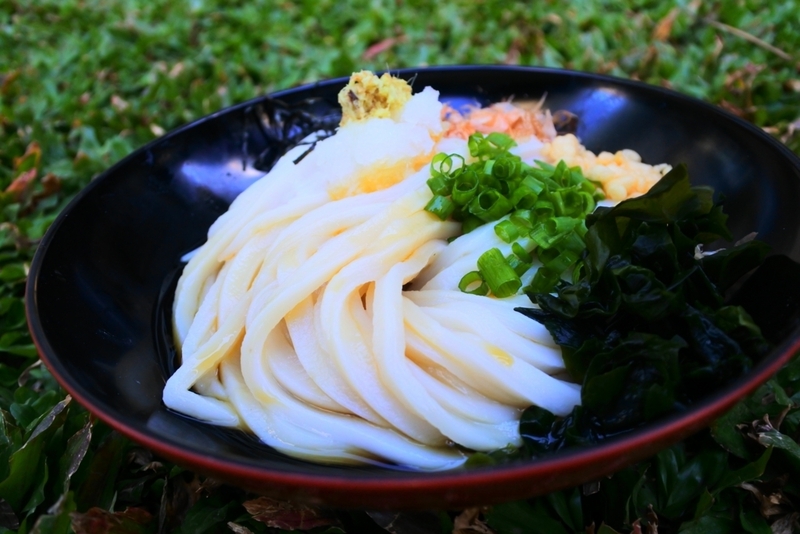 Thank you so much for those who supported me through crowdfunding (approximately 300USD was funded to serve my udon for free for Phillipinos ) and made this event happen. 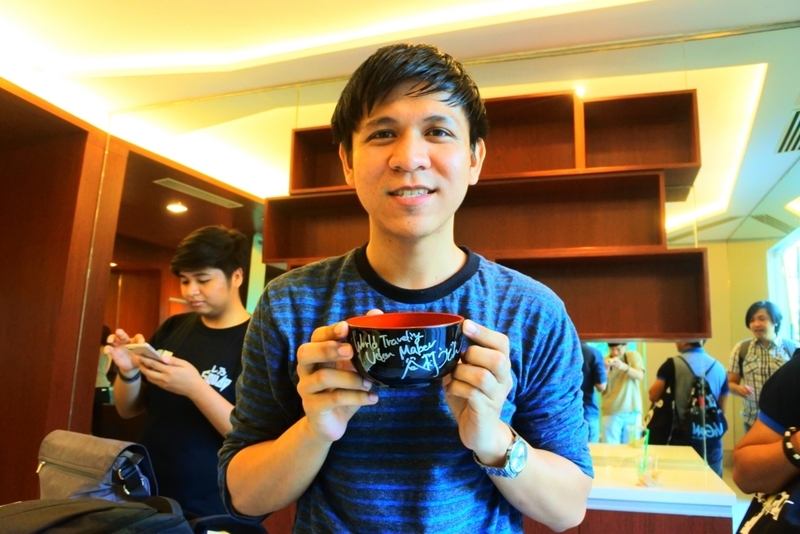 At the end, I gave a bowl with Tanimura Udon sign as a gift for Phillipinos...!